Audioboom / One Direction's Liam Payne Confirms They'll Be At The #CapitalSTB 2015! 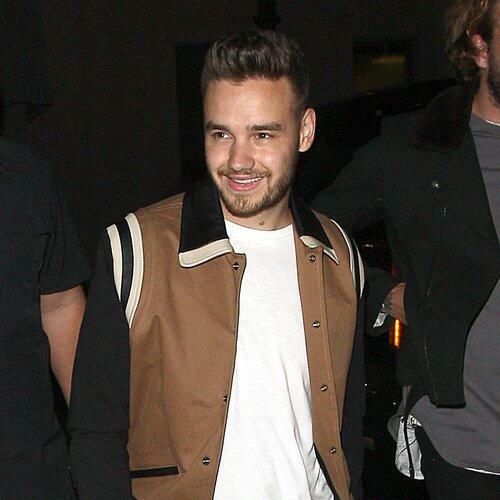 What's This About 1D's Liam Payne Becoming A Pool Cleaner? WARNING: Anne-Marie Is Planning To Dress EVEN WORSE For The #CapitalSTB This Year!